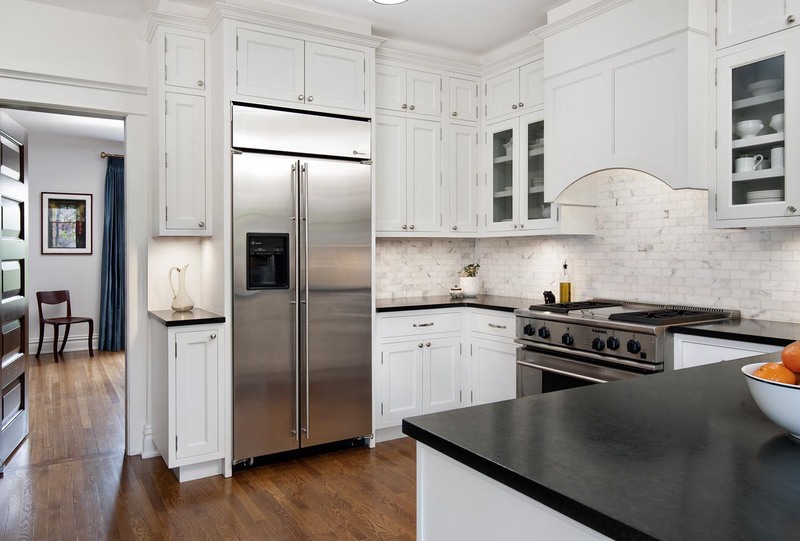 The owners of this lovely home in Country Club desired a kitchen that matched the character of their Denver Square home. 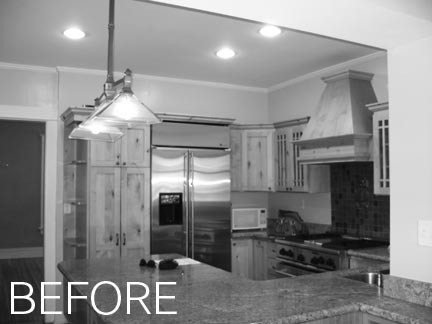 The layout was changed to open up the kitchen and provide more flow to the space. 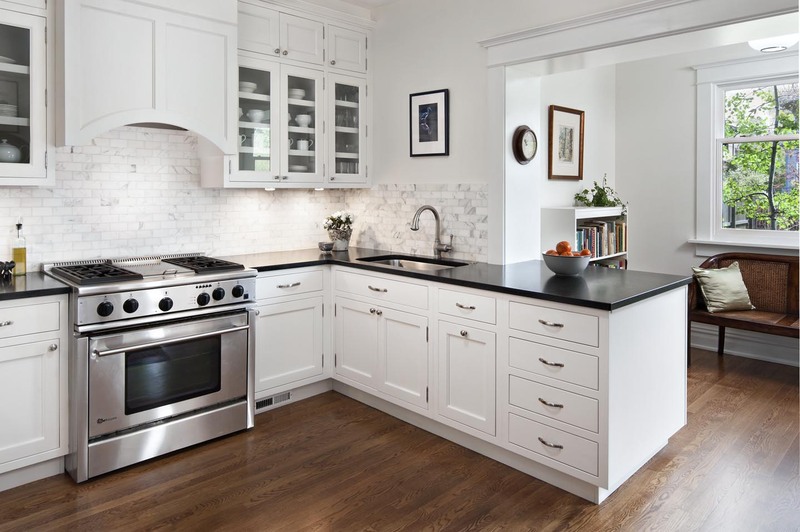 This perfect white kitchen looks as if it has always been a part of the home.